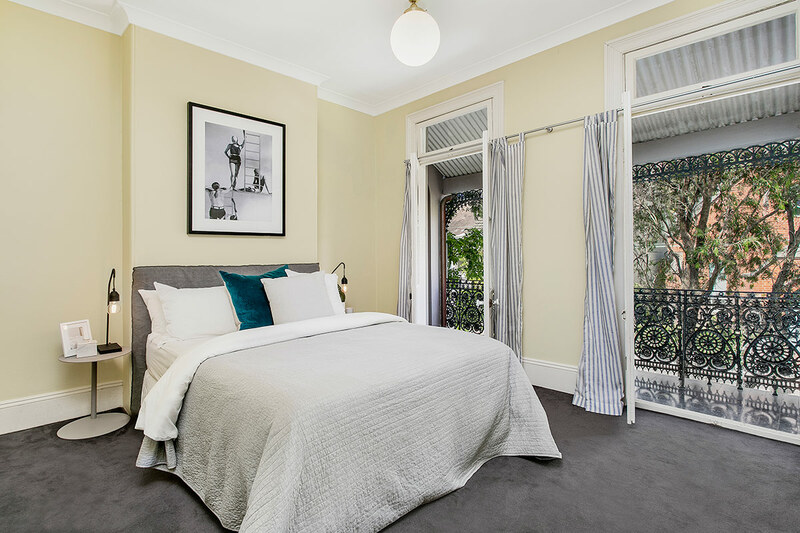 Classical Victorian architecture and contemporary design are showcased in perfect harmony in this reinvented 1890s terrace. 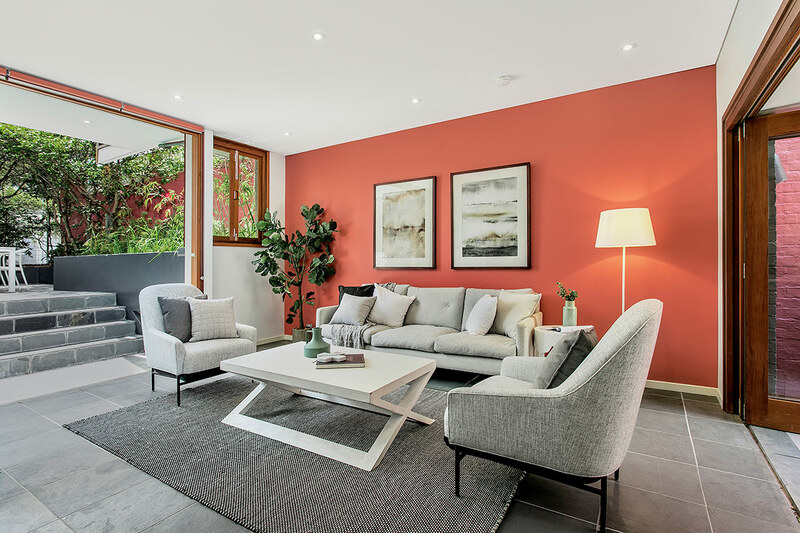 A creative architect redesign marries the old with the new and creates a seamless transition between indoor and outdoor living spaces while maximising natural light. 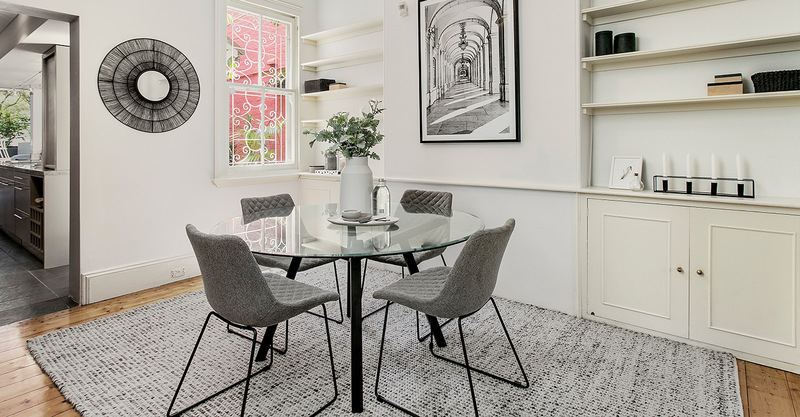 Settled into a leafy and private street in the historic Mill Hill precinct, the BOWERBIRD team were privileged to have the opportunity to style such an extraordinary space. 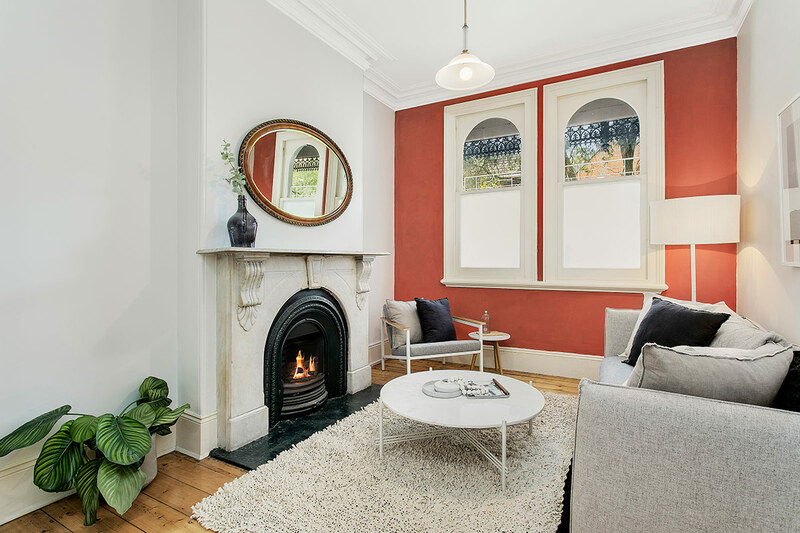 The traditional formal rooms featuring marble fireplaces and original floorboards was the perfect blank canvas for the BOWERBIRD team. Drawing inspiration from the conjunction of old and new, the team of stylists curated a Classic style with modern elements to appeal to the target demographic. Elegant layering was used to help soften and complement the architectural features of the property. 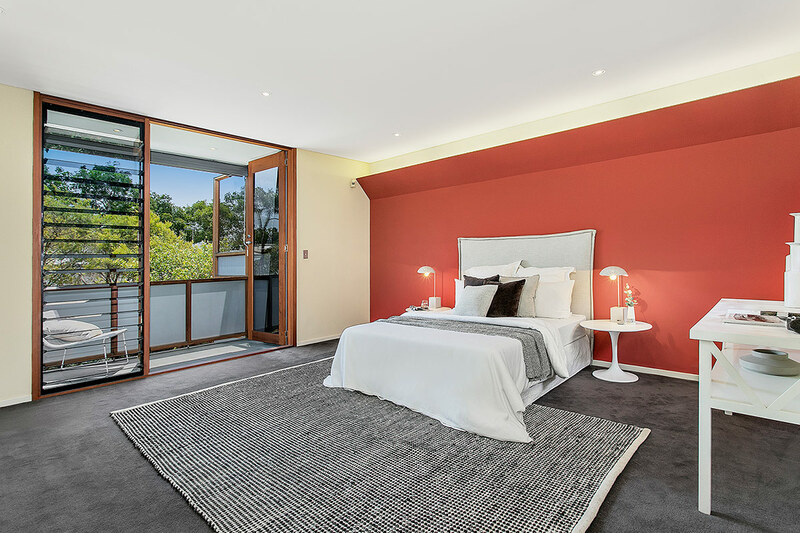 The team worked to create harmony of tone throughout the property to complement the existing feature wall colours. The use of muted hues and layered textures helped to create a sense of calming unity throughout the entire property.